The Festival’s 6th edition will be held in the great city of Seattle on June 7-9, 2019. 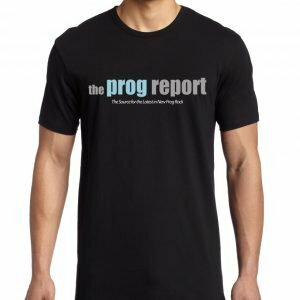 SEAPROG, the prog festival held in the great city of Seattle will hold it’s 6th edition on June 7-9, 2019. Two moonjunista artists will be taking the stage at the festival: MARBIN (from Chicago) and Stick Men’s MARKUS REUTER (from Berlin, Germany who is performing in the avant prog duo with former King Crimson member, TREY GUNN. Also performing are ’70s Swedish prog legends TRETTIOARIGA KRIGET, the very talented JULIE SLICK of Adrian Belew Trio and her band ECHOTEST, another Chicago’s heavy weight DISTRICT 97, FARMHOUSE from Northern California, as well local Washington state bands THE SHEEN, DUST MICE, TROOT, MOON LETTERS, YESOD and IMMENSITY CRUMB. 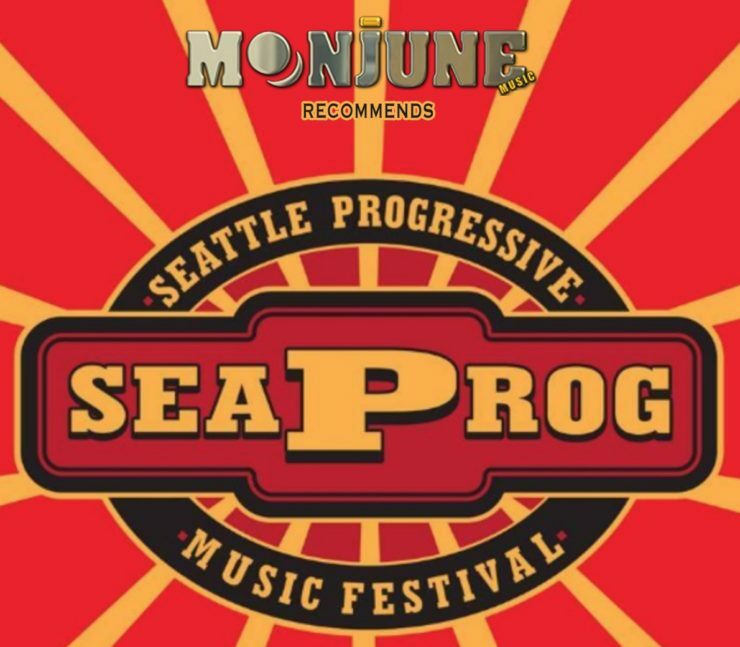 SEAPROG is run by two moonjunistas from Seattle, Dennis Rea and Jon Davis, as well as John Reagan, Joe Fischer, Dave McLelland, and Tom Prather, all longtime enthusiasts and ambassadors of the local progressive music cause. My old friend Dennis Rea has appeared on 6 albums on MoonJune Records: 3 albums with his band Moraine – Manifest Density, Metamorphic Rock, and Groundswell; the self-titled album from collective improv combo Iron Kim Style; and Dennis’ solo album Views From Chicheng Precipice. He also guested on Seattle-based Zhongyu’s self-titled album, and MJR is planning two other releases featuring Dennis: Moraine’s next album, as well as Dennis’ sophomore solo release on MoonJune, Giant Steppes. Jon Davis’ band Zhongyu’s self-titled album was also released on MoonJune Records. SEAPROG tilts decidedly toward the more adventurous reaches of the genre rather than long-established historical precedents – a bracing contrast to the ‘Golden Age’ nostalgia that’s overtaken the music in some quarters. 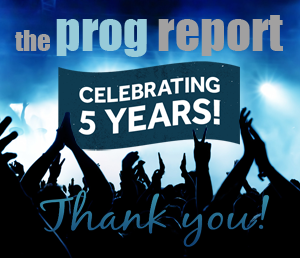 This is not a value judgment; SEAPROG’s organizers revere many of the ‘old school’ progressive bands as much as anyone, it’s just that there are already plenty of festivals devoted to that sort of thing, but very few focusing on exploratory progressive music of the here and now. 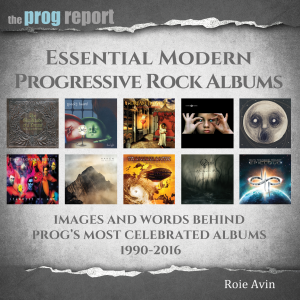 SEAPROG is also unusual in its inclusivity, both musical (in terms of freely mingling influences) and social (in terms of gender and cultural representation among Seaprog performers). Operated as a nonprofit organization, Seaprog is and will remain a labor of love rather than a typical business venture. $35 per each festival’s day, and $90 for all 3 days (a real bargain to see 12 great bands).